Expert cabling services for commercial and not-for-profit organizations. 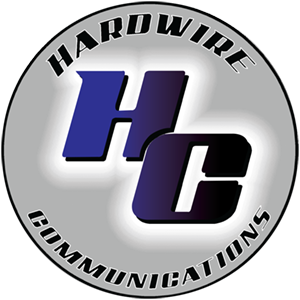 Indoor, outdoor, fiber-optic, copper - you name it, we do it. And we do it right, the first time. Get in touch to learn more. We work with clients large and small - everything from roll-outs for national brands to local businesses. Our customer-focused approach ensures that every job is done well, and at a competitive price.